How do I add or remove a Virtual Machine to/from a cluster in 5nine Manager Datacenter? I want to add or remove a virtual machine (VM) to/from a cluster in 5nine Manager Datacenter. How do I do that? Note: Please ensure you have moved the VM configuration to the Cluster Shared Volume prior to adding it to a cluster. 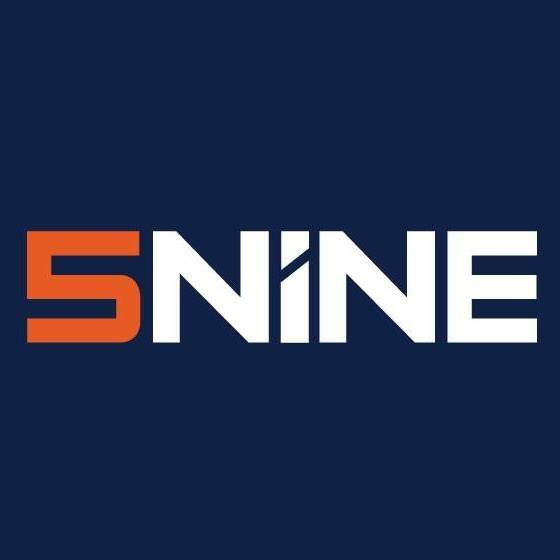 5nine Manager Datacenter, What are the system requirements to install the 5nine Manager Datacenter product?, How do I crearte a virtual machine in my 5nine Manager Datacenter?, How do I create a backup for my virtual machine in the 5nine Manager Datacenter?